The City of Monroe, Washington’s wastewater treatment plant serves roughly 18,000 residents and was using twin double disc pumps to convey primary sludge. A double disc pump is a positive displacement pump that uses a trunnion, discs, and connecting rods that move vertically acting as diaphragms and valves to create suctions and flow. The double disc pumps required costly annual repairs and rebuilds where disassembly and assembly of its many parts would take several days to complete by at least two people. The plant also experienced varying flow rates as the sludge’s viscosity changed day-by-day. The plant decided to look for a different pump technology that would provide more constant flow and was easier and less time consuming to work on. 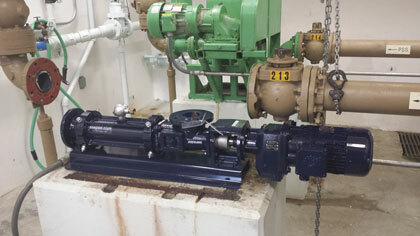 Granich Engineered Products, Inc. based in Seattle, Washington, suggested the plant try SEEPEX BN 10-6LS progressive cavity (PC) pumps equipped with Smart Conveying Technology (SCT). SCT is an improved PC pump design that results in overall lower lifecycle costs when compared to other pump types or PC pumps of conventional design. A PC pump is a highly adaptable type of rotary positive displacement pump. It employs a single helix metal rotor, which turns inside a double helix stator to create compression-fit sealed, uniform cavities of fluid that progress from the pump’s suction to discharge. This simple pumping principle gently conveys media with a wide range of viscosity, temperature, gas and solids content. 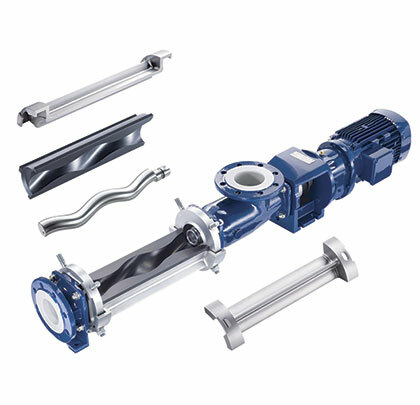 A PC pump’s flow rate is proportional to motor speed, and the sealed cavities of the rotor and stator aid in flow control processes by enabling the pump to also act as a valve. When the PC pump stops, flow stops. When motor direction is reversed, flow reverses. These characteristics allow it to self-prime and provide constant, precise flow rates with minimal pulsations and no vapor lock. Slip is minimized even when fluid temperature, viscosity, or discharge pressure fluctuates. Due to the specially engineered stator and rotor, SCT PC pumps allow for faster, easier maintenance that can be done by one person without special tools. 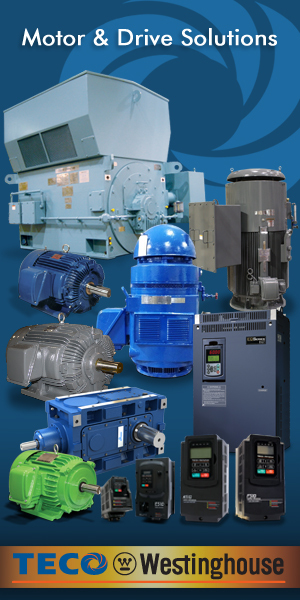 Traditional PC pumps have rubber stators that are chemically bonded inside a metal tube that creates a fixed compression between the rotor and stator. Sometimes the entire pump is removed for maintenance. Discharge piping must be removed to replace the stator, and if removing the rotor and stator, additional manpower or rigging is required. SCT PC pumps however, do not need to be removed from installation for maintenance, nor does the suction or discharge piping need removing. 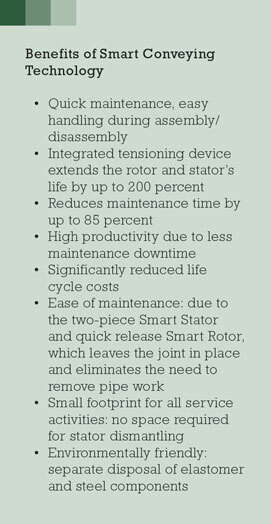 The SCT’s Smart Stator is comprised of two free-molded elastomer halves, covered by four metal adjusting segments to position and axially seal the stator halves. The adjusting segments and stator halves are easily removed to allow for quick internal inspection, rag or blockage removal, or parts replacement. Adjusting segments are not wearing items and will last for the lifetime of the pump. The elastomer halves can be recycled, thereby reducing waste and the cost of disposal. The SCT Smart Rotor is manufactured in two pieces: the rotor head and the rotor geometry. This allows the rotor geometry, the portion of the part that wears, to be quickly released and replaced without disrupting the universal joint connecting to the power train, reducing replacement time and cost. SCT extends rotor and stator life and offers flow rate optimization and improved energy efficiency. Flow rates decrease when a typical stator experiences wear and motor speed must be increased. This equates to higher energy use. However, with the SCT Smart Stator, adjusting segments can be tightened multiple times which re-tensions the elastomer halves to compensate for their normal wear. This restores the pump’s original flow rate capacity. Also, since the adjusting segments of the stator only have to be tightened enough to withstand the differential pressure of the system, starting and running torques and power consumption are proportionally lower, leading to better energy efficiency. Remarkably, the team at the plant removed the double disc pumps and installed the SCT PC Pumps without the assistance of contractors, engineers, or electricians. The SCT PC pumps reliably convey 25 gallons of sludge per minute with pressures up to 7 PSI with a 3 horsepower motor. The City now experiences the constant flow they were looking for, not the wide range of flow that the double disc pump provided as its parts wore and the viscosity of the sludge varied. Plant personnel state the most notable difference between the double disc pump and the SCT PC pump is that they no longer have to repair their pump annually and lose days due to downtime. The plant’s maintenance team expects that the SCT PC pumps will be much easier to service and repair than the double disc pumps. 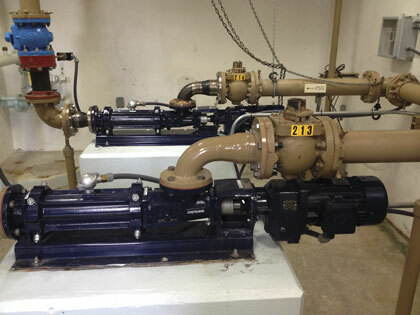 The City has plans to utilize SCT PC pumps in the future for their thickening process. SCT PC pumps come in one-stage and two-stage designs and have been used in 17,000 installations globally, since 2008. In 2015, the two-stage design was released to manage applications with even higher pressure requirements. SCT PC pumps will convey media for virtually all industries and handle conveying capacities up to 500 USGPM and pressures up to 120 PSI. For more information please contact sales.us@seepex.com or 937.864.7150. For more information, visit www.seepex.com. For more information on Granich Engineered Products, Inc., visit www.granich.com. 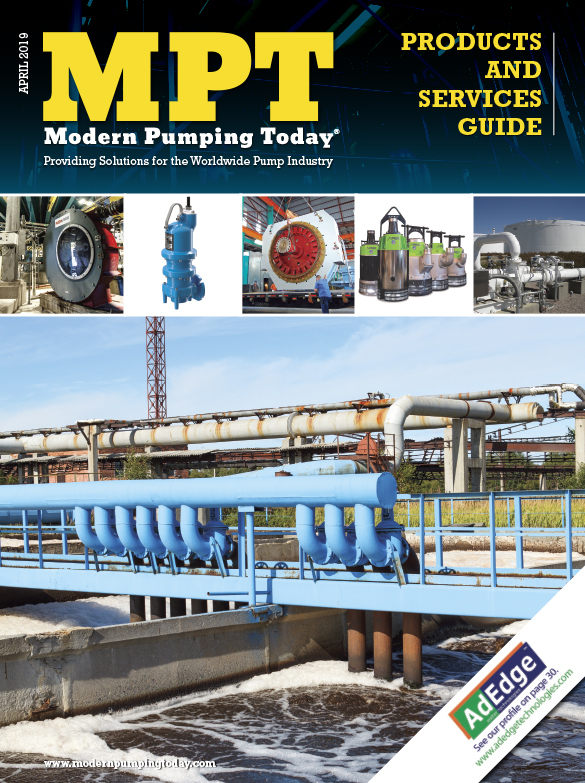 Subscribe to the FREE Digital Edition of Modern Pumping Today Magazine! © Highlands Publications, Inc. 2019. All Rights Reserved.